Hints to consider when buying a car ! 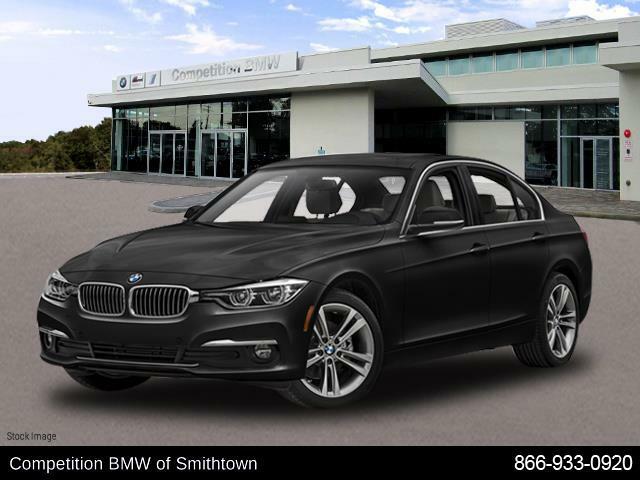 Competition BMW is the Smithtown BMW dealership of choice for luxury car lovers in Smithtown NY and Saint James NY. 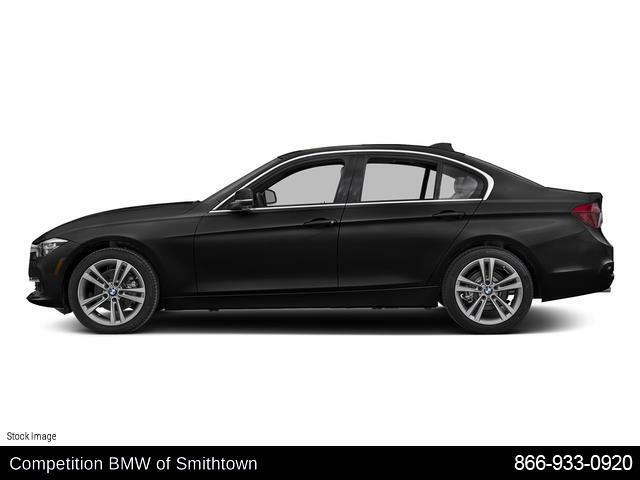 We offer the latest BMW models, like the BMW 3 Series, BMW 5 Series, and BMW 7 Series, along with utility vehicles like the BMW X1, BMW X3, and BMW X5. 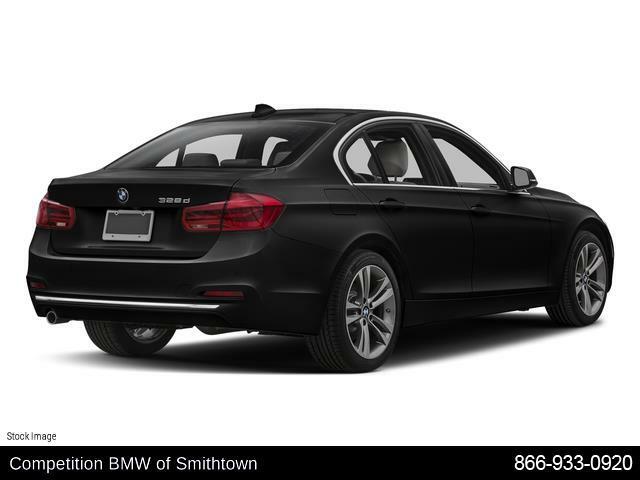 You will also be impressed by our expansive inventory of certified pre-owned BMW cars. Besides BMW car sales, we also have a team of stellar BMW mechanics that can take care of all your auto maintenance and spare parts needs. Visit us today at Competition BMW!